Acclaimed Automotive journalist Dan Neil has penned a book which showcases the finest automotive creations of the last one hundred years. 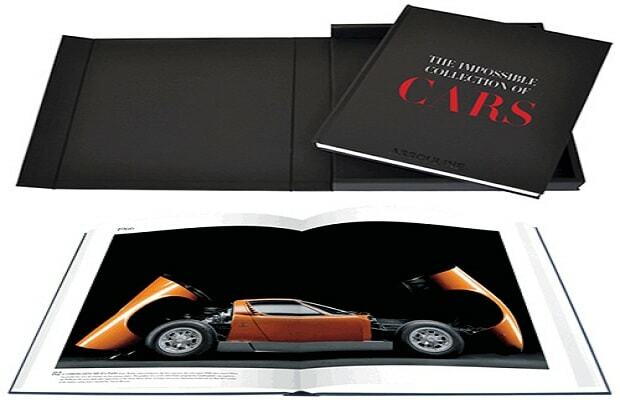 The book, titled The Impossible Collection Of Cars: The 100 Most Exceptional Cars Of The Twentieth Century, will be released in October via publisher Assouline. Automobile enthusiats can pre-order the $650 book here. "It is the dream of many to own the world&apos;s most beautifully designed automobiles. In this spectacular, limited-edition volume, each exceptional luxury vehicle featured—from a 1909 Blitzen Benz to a 1997 Porsche 993 Turbo S—was chosen for its revolutionary design, magnificent lines, and head-turning capabilities."